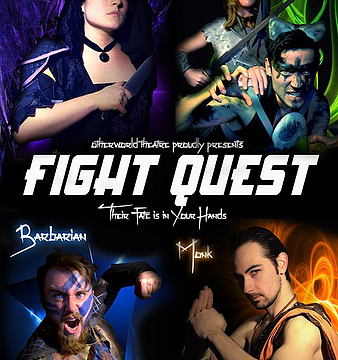 Otherworld Theatre Company, an ensemble founded and led by Columbia College Chicago Theatre Department alumni, is presenting a new edition of its interactive production Fight Quest, playing Wednesday nights through July 27 at CSz Theatre Chicago, 929 W. Belmont, Chicago. 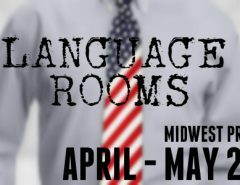 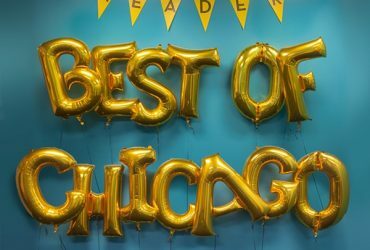 For tickets, call 773-549-8080 or click here. 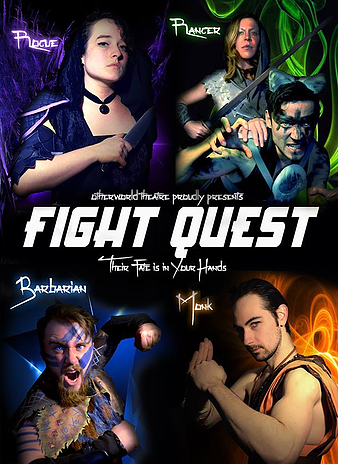 Columbia College Chicago Theatre Department alumni in the cast and creative/production team for Fight Quest include playwright Bennett Decker Bottero, who also appears onstage and “artfully guides the hero quest and the interplay between audience and performers,” says Campbell; cast member and fight choreographer Kai Young (BA ’12), a graduate of Columbia’s Acting BA program; and actor Grace Gimpel (BA ’12), a graduate of Columbia’s BA Program in Musical Theatre. 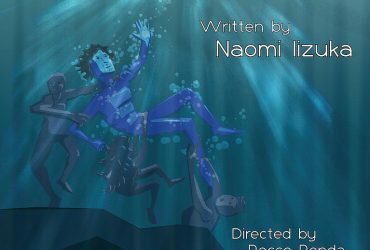 Tiffany Keane (BA ’12), a graduate of Columbia’s Theatre Directing Program, is the founder and artistic director of Otherworld Theatre Company, which specializes in theatre dedicated to science fiction and fantasy storytelling.